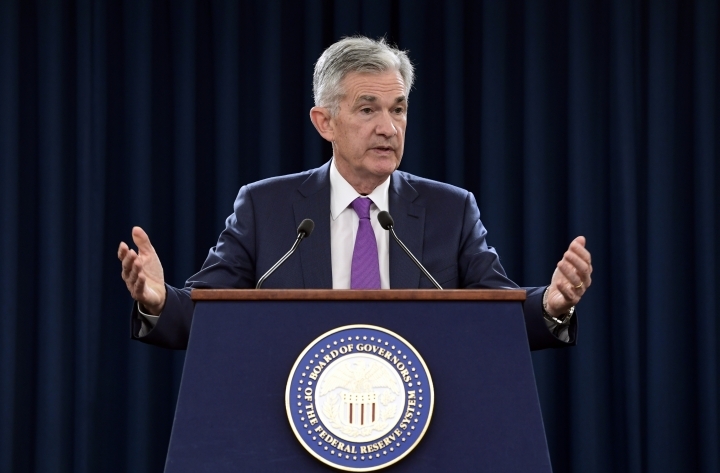 The minutes showed that officials were generally pleased, though, with how the economy is unfolding this year, with strong job growth and inflation hovering near the Fed's 2 percent goal. The minutes noted that the tax cuts Trump had pushed through Congress late last year, along with the spending increases Congress approved at the start of this year, were helping boost economic activity. After last month's meeting, the Fed issued a forecast that predicted one more rate increase before year's end, three more in 2019 and a final one in in 2020. At that point, the policy rate would be 3.4 percent, according to the median of Fed officials' individual forecasts, above the 3 percent level that the central bank now pegs as its "neutral rate." The neutral rate is the point at which the Fed believes its policy would be neither boosting growth nor restricting it.